A Day in the Death Of Donnie B. Be sure to hang in there at least through the theme song! 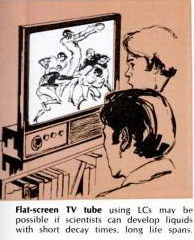 Today's lesson: Flat Screen TV (this is a long one to make up for not posting anything in a while). 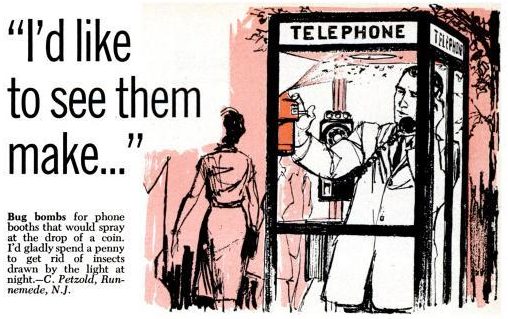 From the February 1972 issue of Popular Science. 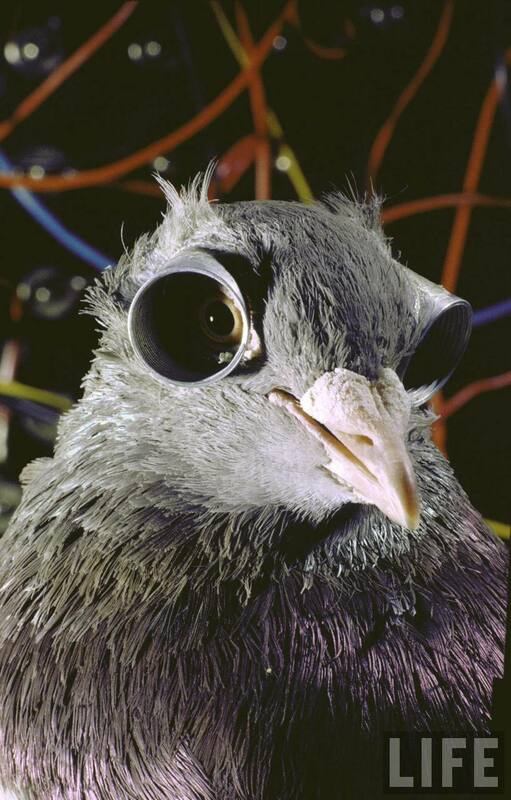 In this photo from the Life archives, we see a 1962 experiment involving the affixing of goggles to a pigeon to learn more about its vision. Please be sure to magnify the photo for full horrifying effect. This has been making its way around the internet over the past few days, but it is still interesting. The Life website has a photo gallery of 30 dumb inventions. 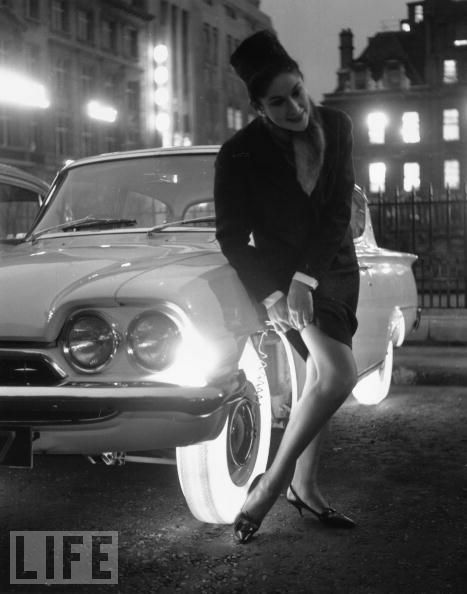 Most of them are just terrible, like an external baby cage for your (high rise) apartment window or a phone answering robot (who just happens to be mute), but this one in particular just strikes me as a great idea: Illuminated tires. If these were actually available, which doesn't seem likely, I would definitely buy some. They just look so cool, especially on vintage cars like the one pictured above. This little film is simply the most brilliant surrealistic, dadaistic piece of cinema of the second half of the twentieth century. Opening with a full minute of a young woman wandering an autumnal landscape, it evolves into an anti-capitalist treatise featuring a world where decorative refrigerators rule mankind. And it's all done without dialogue. 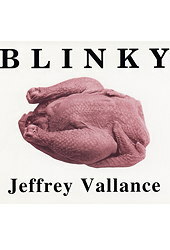 Forget Bunuel and Dali! Westinghouse and the Jam Handy Organization rule! Considering it was made circa 1968, one has to ask: what were they smoking/dropping, and where can I get some today?